You cannot pay a visit to Loch Tay without taking full advantage of the local produce offered by our plentiful restaurants, bars and cafes. Explore the villages and towns to discover how the local chefs transform Scottish produce into elegant modern cuisine. Relax and get lost in the aromas and tastes of Loch Tay. All you need to do is follow your nose. The Courtyard Bar and Brasserie is open 7 days a week, serving lunch and dinner everyday and breakfasts on Saturday and Sunday from 10am. Located in The Mains of Taymouth Estate this is a restaurant that provides a unique location and fantastic food. Shutters Restaurant offers a variety of excellent daytime options for breakfast, lunch and afternoon tea. 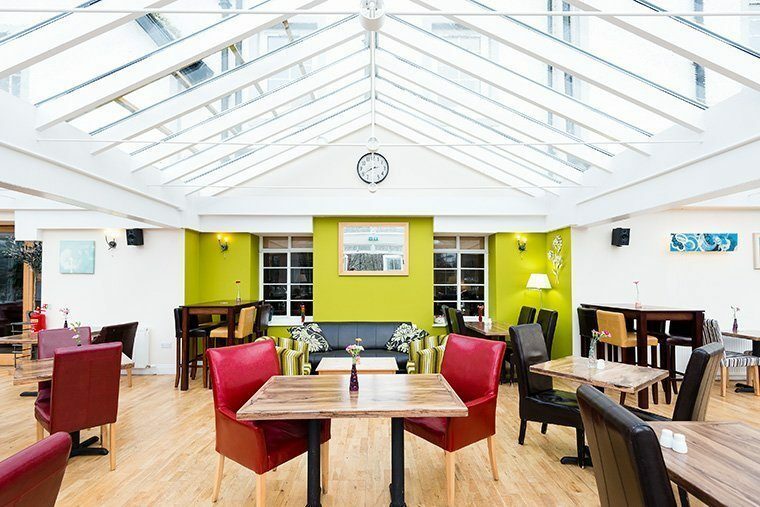 With vegan and vegetarian options this charming cafe restaurant provides indoor and outdoor seating making it a perfect destination for both summer and winter. The Bridge of Lochay Hotel is owned and run by Amanda Clark and Bob Stevenson who, along with their team of friendly staff, aim to offer the very best Scottish welcome and hospitality. The restaurant is quintessentially Scottish and is held to the same high standards that all aspects of their hotel is. Serving breakfast from 8am to 9.30am non residents are welcome without prior notice. 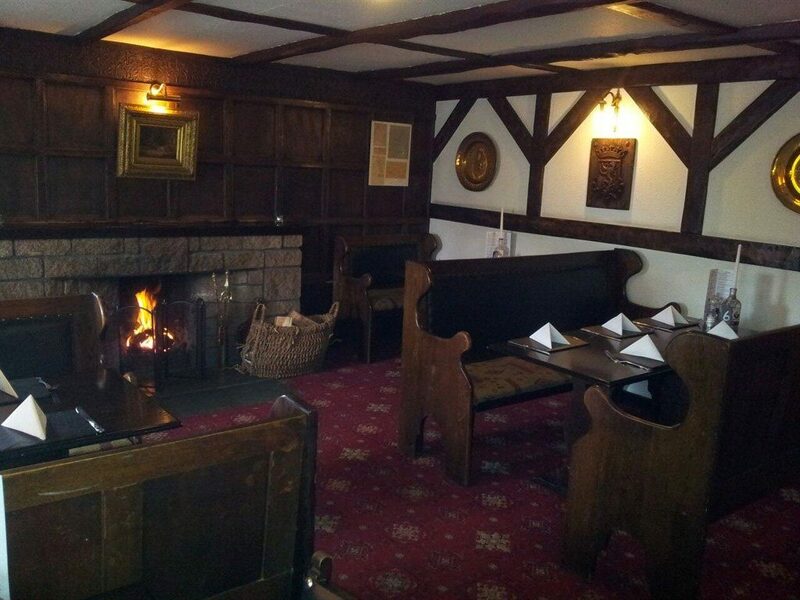 Open for lunch and dinner daily the beautiful lunch menu is served from 12 - 2pm and tasty dinner menu from 6pm - 8.30pm. Each Saturday and Sunday the lunch menu is also served until 5pm. 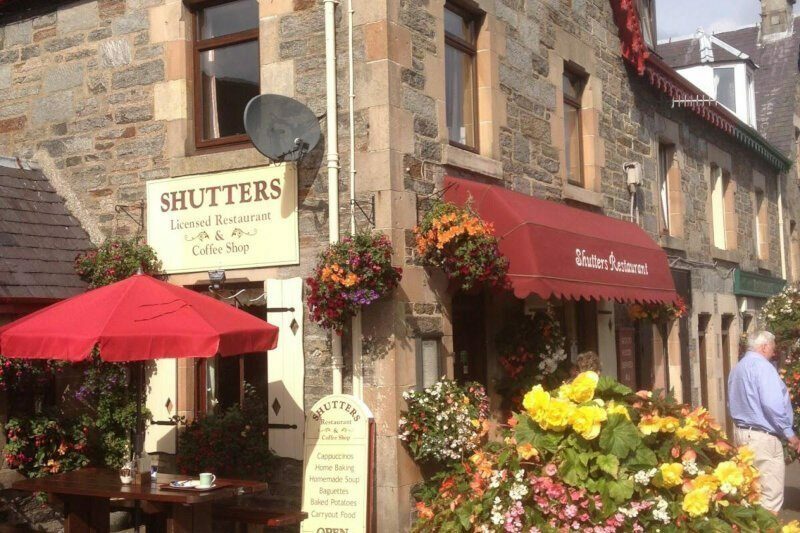 The Ben Lawers Hotel Restaurant is famous for seriously good food which is prepared and served with care and pride. Most of the ingredients are freshly and locally sourced from Scottish farmland & waters. 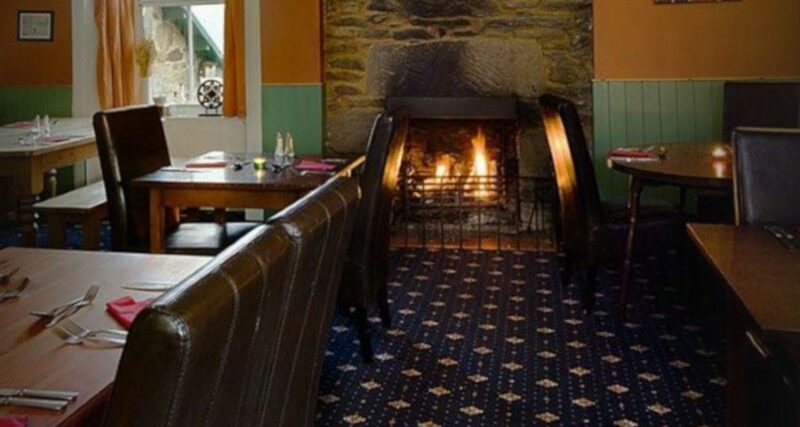 With some of the most fantastic views and situated in the heart of one of Scotland's most beautiful and accessible unspoilt areas dining at The Ben Lawers is an unmissable experience when you stay at Loch Tay.